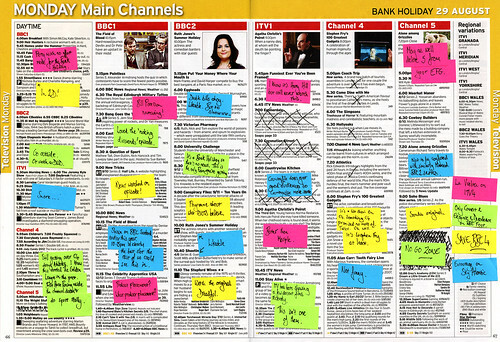 As a Bank Holiday treat, here’s what’s on telly today. As ever, it’s best viewed large. Never mind the Radio Times, how are you feeling about yesterday’s football? I feel sorry for you.